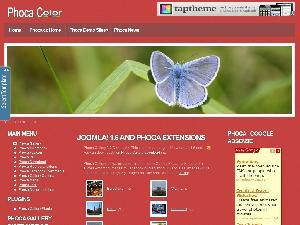 Blue Colors Joomla Theme is theme build for joomla CMS. 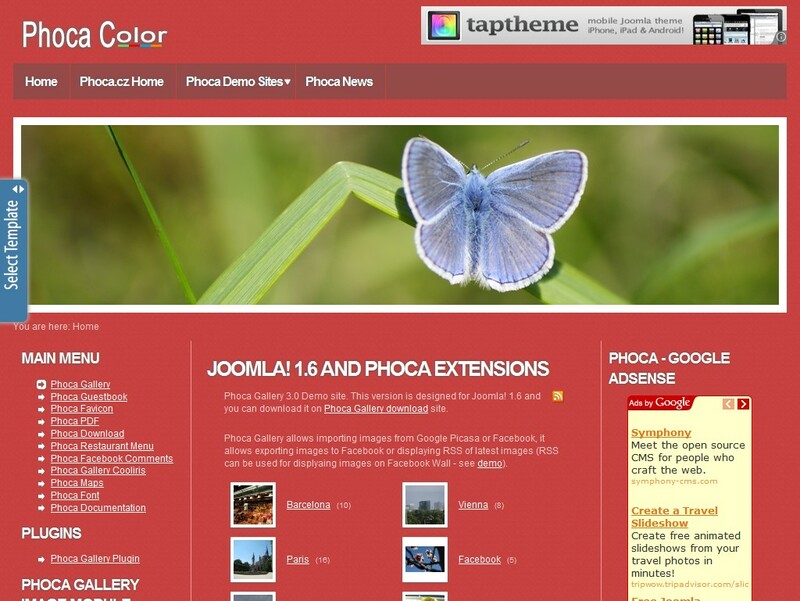 It will appear to be a winning solution for any website you are going to establish. With SEO, it is solution very good. No matter whether you need to launch a personal page or want to get involved in small business online this template will become an excellent choice due to its modern design and all necessary functionality features.